Emergency situations often occur when we least expect it and with no time to plan. They are unpredictable events that can leave your family without electricity, clean drinking water, and transportation. You may not be able to cook, prepare food, or access grocery stores. Your normal life is disrupted. These events can be the result of severe weather, disease outbreak, man-made disaster or other causes. During an emergency you may be moved from your home to a temporary location, such as an evacuation centre. During an emergency your baby is at risk of becoming sick, generally due to diarrheal infections which can be life threatening. This is because your baby’s immune system is not yet fully developed making it difficult for your baby to fight infections. 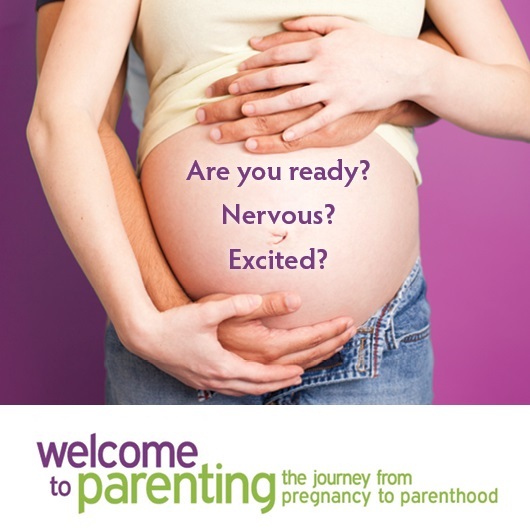 Breastfeed when your baby is showing signs of hunger. If your baby is an infant it is important to breastfeed at least 8 times in 24 hours (day and night). If your baby is 6 months or older they can have solid foods and breast milk. Remember to take care of yourself too by eating well and getting some rest. It is important to remember you have the right to breastfeed in public including evacuation centres. Hold your baby skin to skin. If you are separated from your baby during an emergency you can express your breast milk by hand. You can store your breast milk in a glass or hard plastic container (BPA free) with an air-tight lid (for example, small jars and bottles with lids). Your family and friends can feed your baby the expressed breast milk using a cup. Expressed breast milk can be kept in a cooler with ice packs, but must be used within 24 hours. If it is not used within 24 hours, throw it away. Freshly expressed breast milk left at room temperature for more than 6-8 hours should also be thrown out. 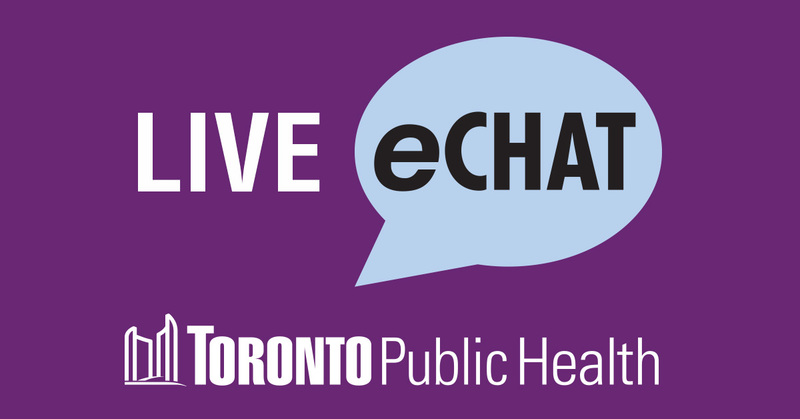 If you have questions, please connect with our nurse via eChat or call (416) 338-7600. Next Post Is it normal to have vaginal discharge during pregnancy?